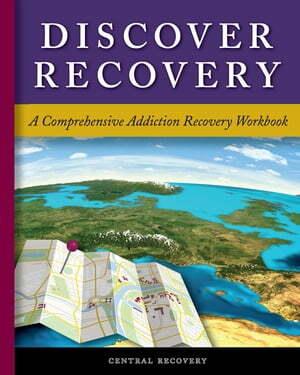 Collins Booksellers - Discover Recovery by Dan Mager, 9781942094364. Buy this book online. A practical collection of evidence-based treatment materials designed to assist the reader in developing the skills necessary to translate awareness into action, address important emotional needs, and construct a solid foundation of recovery to succeed and thrive.